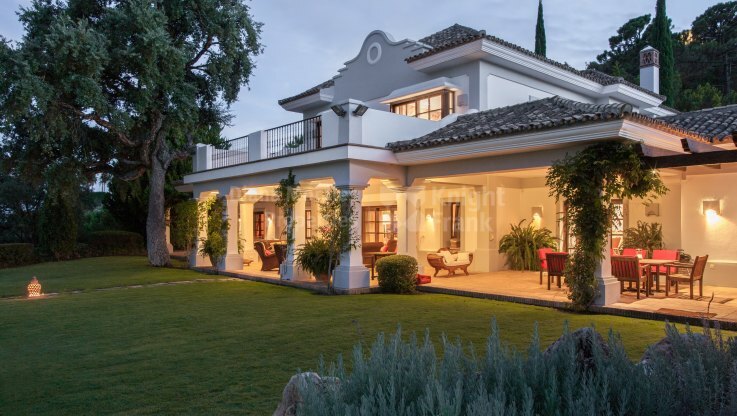 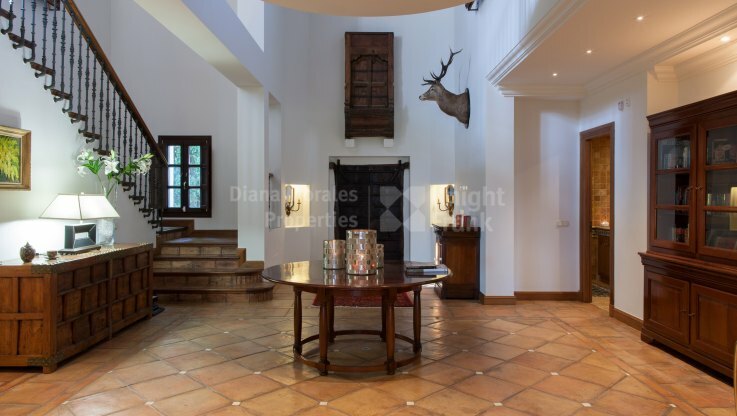 Please, send me more information about ref DM4041 in La Zagaleta, Benahavis or similar properties. 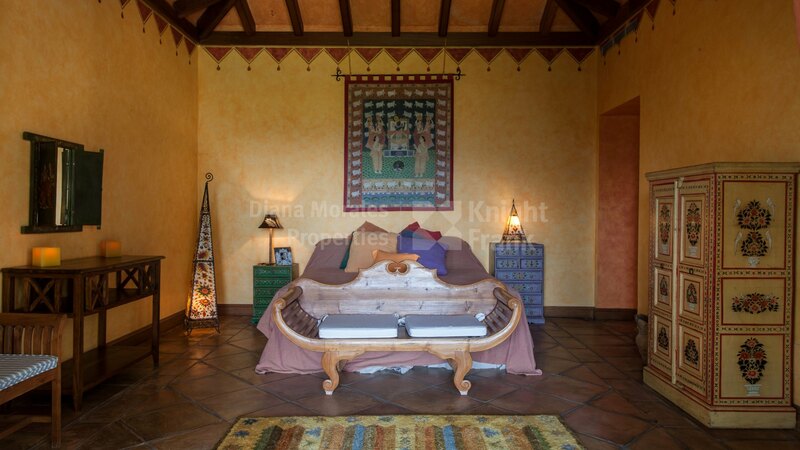 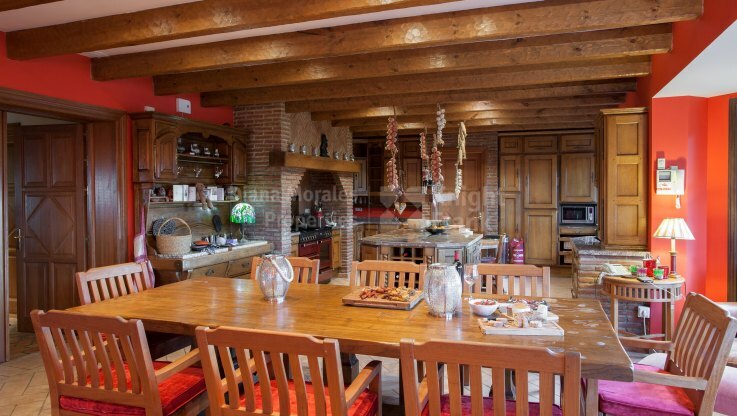 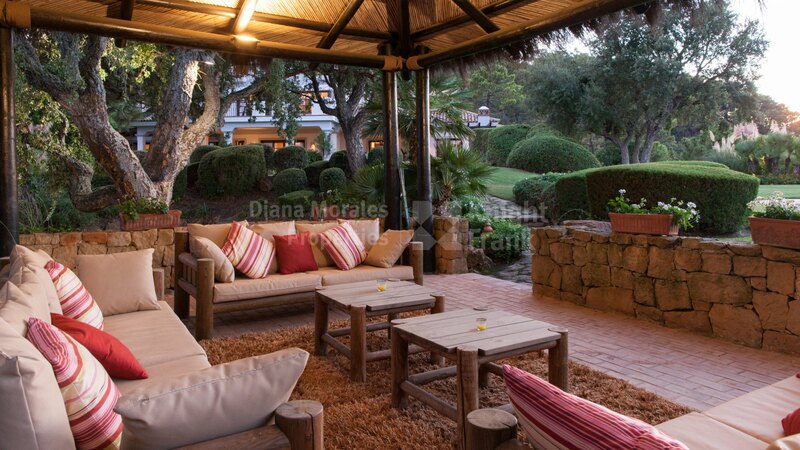 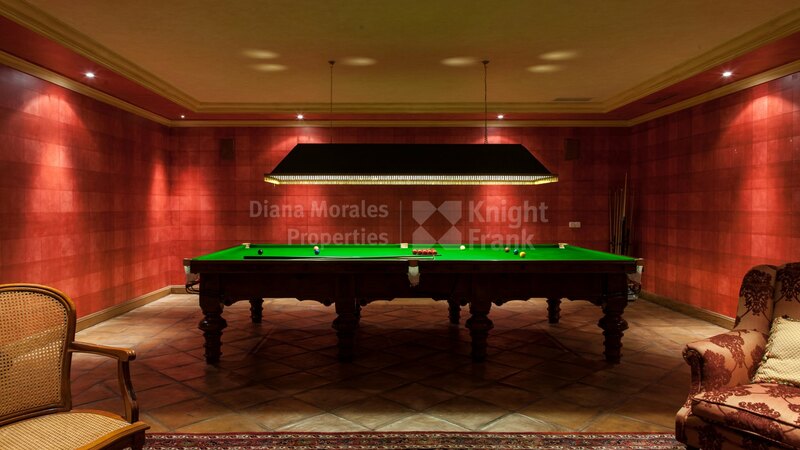 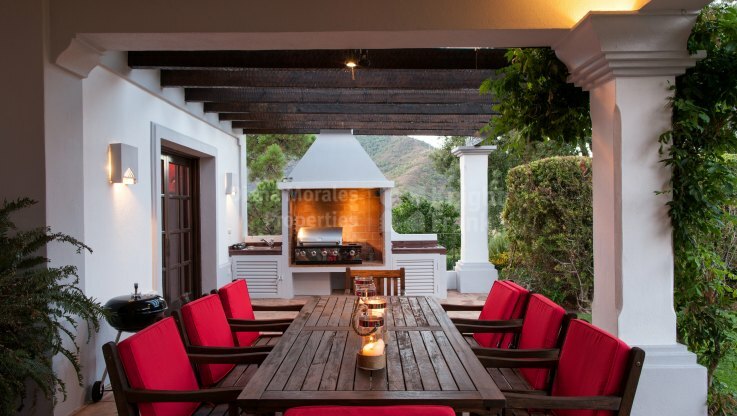 Magnificent villa ideal for a family home in a secluded enclave within the sought after estate of La Zagaleta. 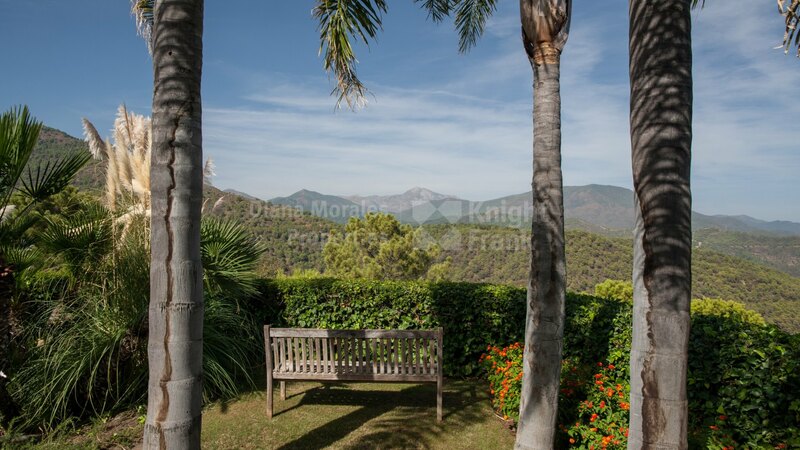 The property enjoys wonderful views of the mountains across the Mediterranean Sea. 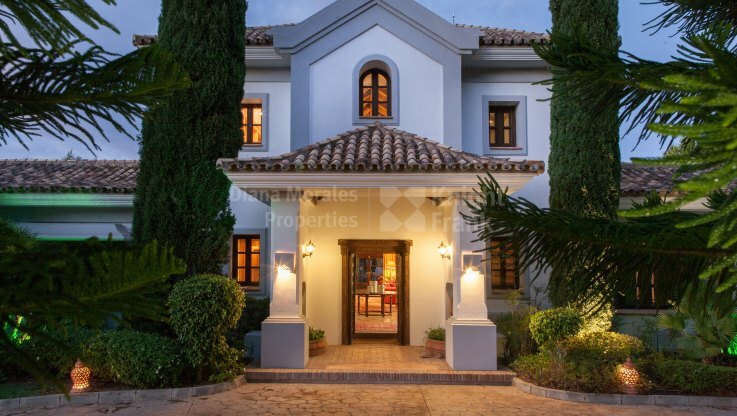 This beautiful home, recently re-decorated, offers spacious accommodation distributed over three levels, with a grand entrance hall, an impressive living room with fireplace, separate sitting room, large fully fitted kitchen/dining room, six ensuite bedrooms and a study. The basement level hosts a wine cellar, spa, billiard room and space for a cinema and a gymnasium. Furthermore, there is plenty of storage space and a garage for six cars. 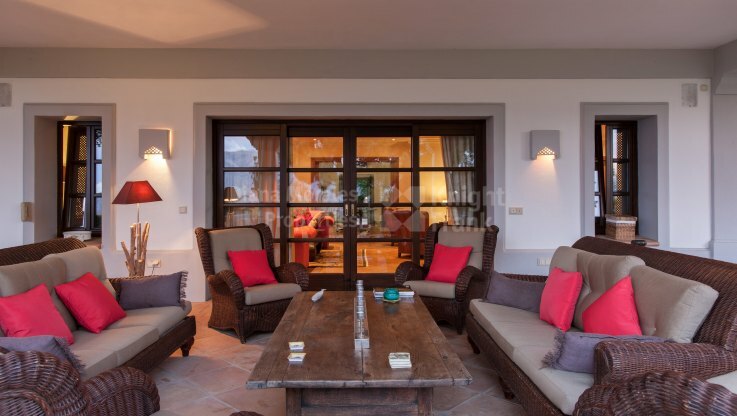 The villa boasts extensive mature gardens with heated swimming pool and gazebo, apart from several large covered terraces ideal for dining al fresco. 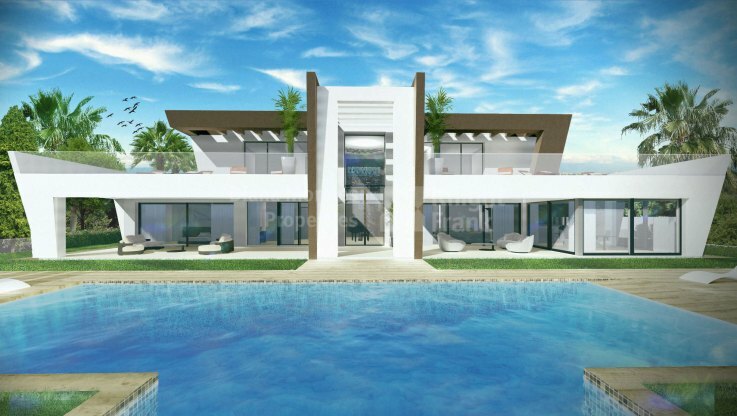 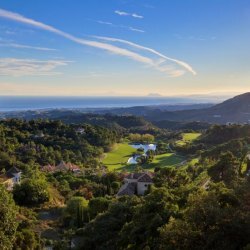 In Marbella, an area known for the exceptional choice of luxury villas that stand out from the crowd really takes some doing. 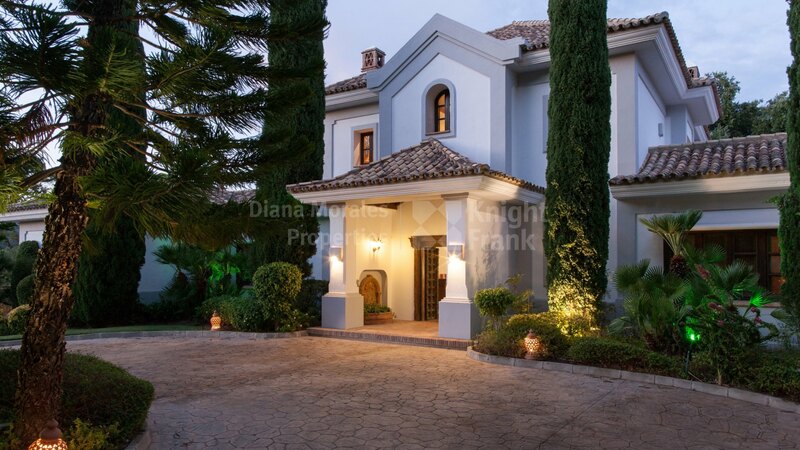 So for La Zagaleta to have become the non-plus ultra of exclusive urbanisations in Europe speaks volumes.